How does a robotics researcher help paralyzed people learn to walk again? By teaching robots the skills and needs of people. In an innovative new approach, Gordon Cheng from the Technical University of Munich (TUM) is combining robotics with neuroscience to develop robots capable of feeling. June 12, 2014 will probably always be an unforgettable date for Juliano Pinto, a Brazilian who had already been paraplegic for several years. Supported by a robotic body suit, he was able to kick a football just with the power of his mind. 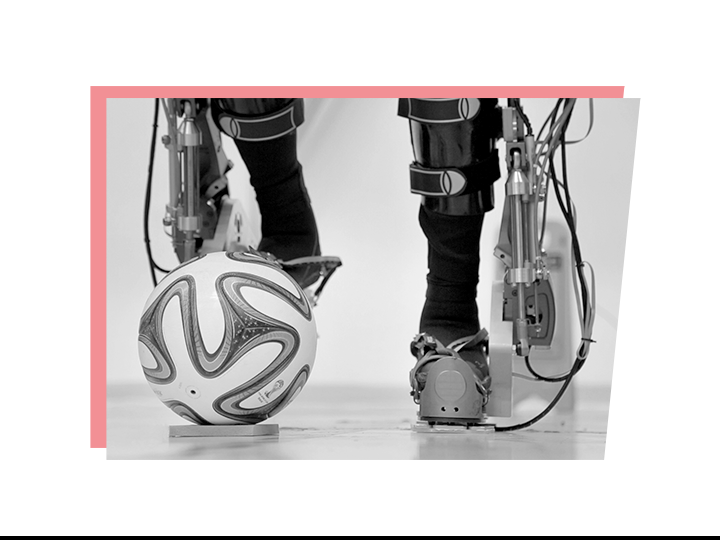 A symbolic way to kick off the soccer World Cup in the sold-out São Paulo stadium, Pinto’s achievement also marked the highlights of the international Walk Again Project, designed to help paralyzed people walk with the aid of an exoskeleton. Gordon Cheng developed a key element of this robotic suit at TUM: the artificial skin that enabled Pinto to feel his own steps. 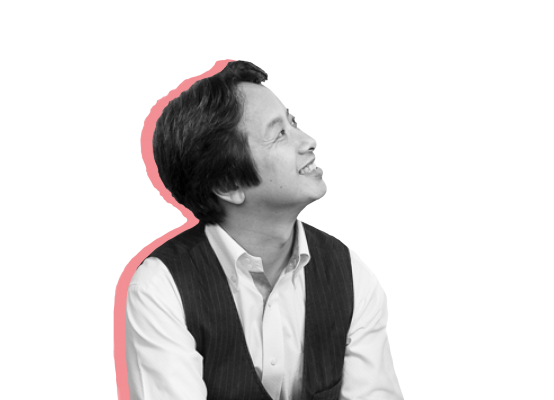 Cheng is one of the world’s leading experts in humanoid robots. “I love robots,” he affirms. His aim is to use them to help others – and society at large – for instance by teaching people with paraplegia how to walk again, as in Pinto’s case, or by supporting therapy for multiple sclerosis patients. In pursuit of this aim, Cheng is forging a whole new connection between neuroscience and robotics. At his Institute for Cognitive Systems, scientists from all over the world have come together to advance research in this area, collaborating closely with researchers from other disciplines such as psychology and medicine. All of which is possible thanks to the rich and diverse scientific environment at TUM and across the city of Munich. 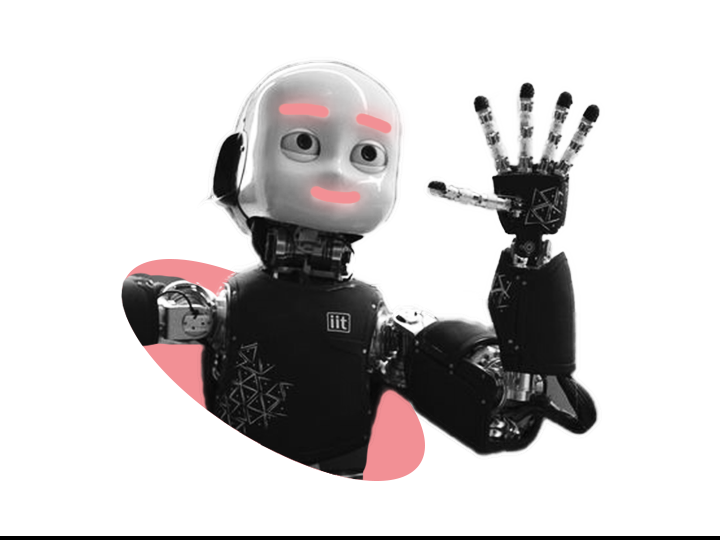 In order for robots to sense their surroundings like a human being, Cheng and his team have developed a type of artificial skin. 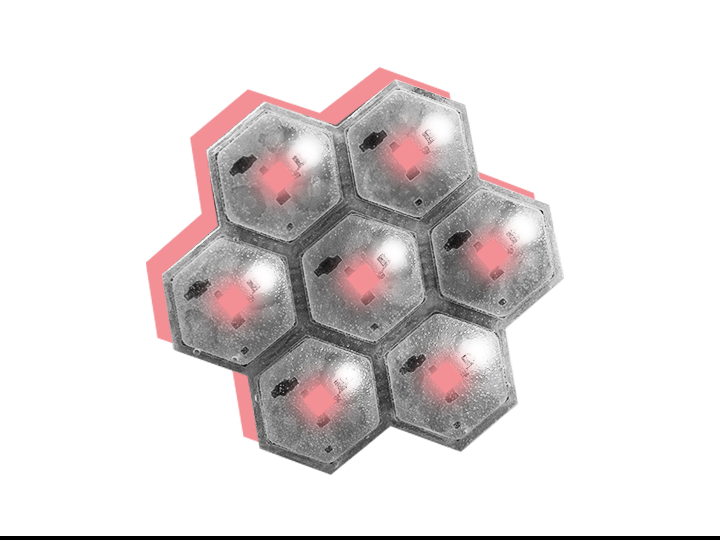 Hexagonal cells in a honeycomb structure allow a robot to sense when it is being touched, for instance. The sensors detect how close the source of contact is, along with pressure, vibration, temperature and even movement in three-dimensional space. 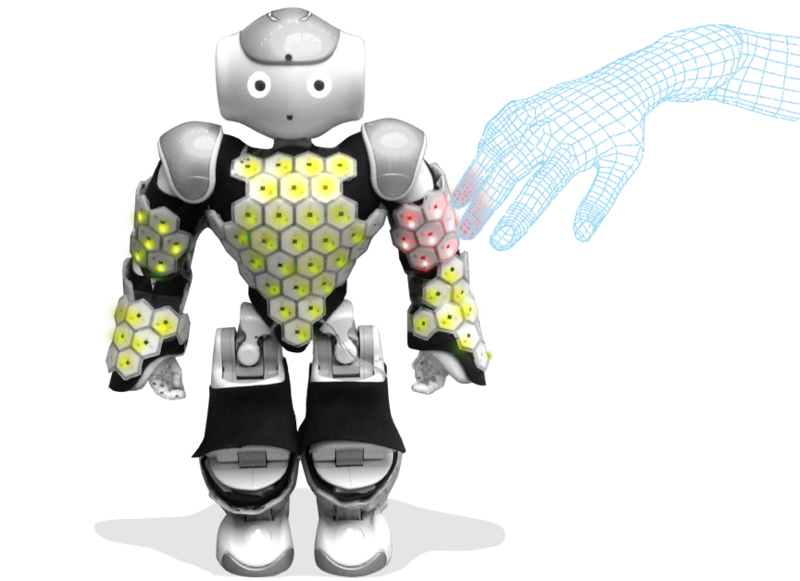 This robot skin proved indispensable to the Walk Again Project. Integrated in the soles of the exoskeleton’s feet, it sends signals to small motors that vibrate on the patient’s arms when their feet touch the ground. This feedback enables them to “feel” their robotic legs and move them. This feedback loop is essential to their sense of safety. In 2016, a trial using an exoskeleton to teach people with paraplegia to walk again left researchers astonished. After just one year of training, all eight participants regained both voluntary control of their legs and feeling that had been lost in their lower extremities, from the hip down. Researchers interpret this startling outcome as the brain reorganizing itself as a result of the training. “Our brains are adaptable, capable of developing new physical capabilities in response to new tools,” explains Cheng. New neural networks were thus triggered in participants who were previously paralyzed for years, enabling them to reorganize their body schema.